The kitchen isn’t the only place for clementines in your home. 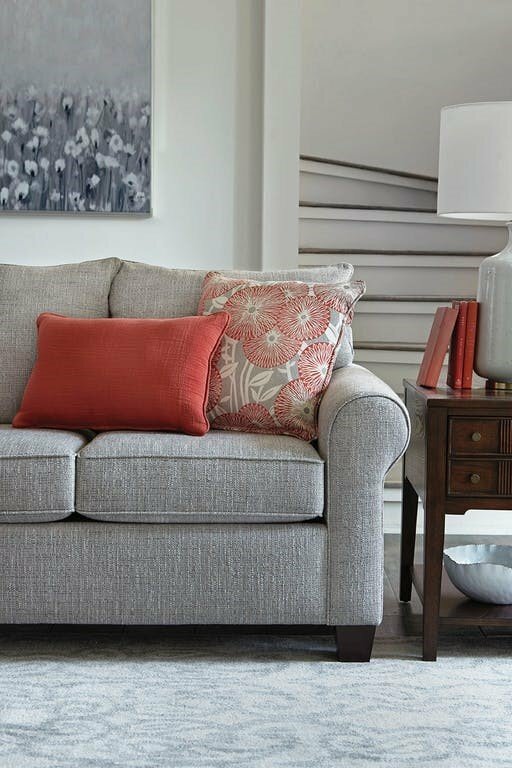 Introducing the all-new Clementine Collection by England Furniture, simple and sophisticated with a homey feel. 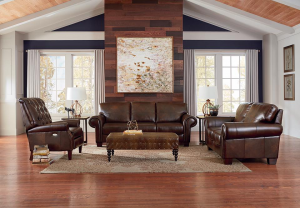 The Clementine Collection is available as a sofa, sectional, loveseat, chair, and ottoman. This collection is versatile enough to be styled for any vibe you want your home to have. The rolled-sock style arms give the furniture a simply elegant look. Another favorite of the Clementine Collection are the wooden pyramid legs and petite scale, making it a good option for smaller spaces. 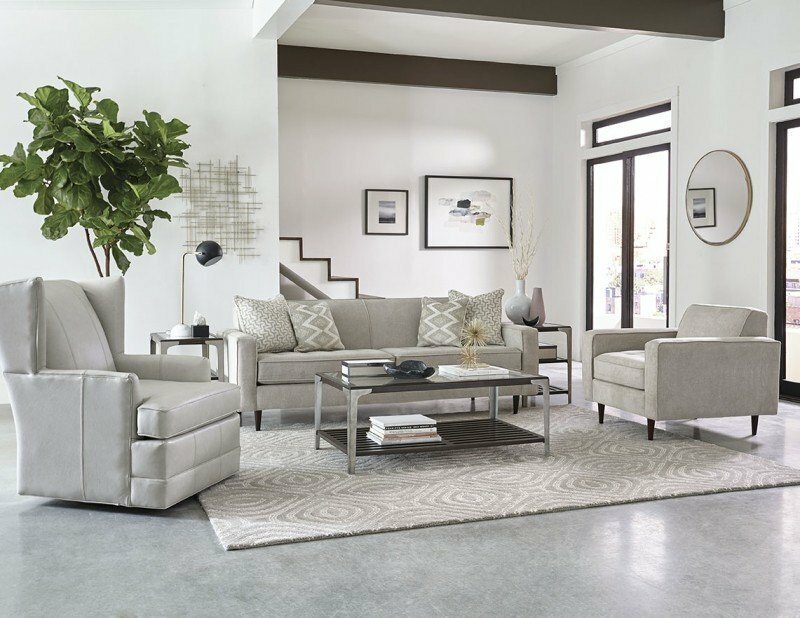 The Clementine Collection also comes with a chaise that can be flip-flopped based on the set up of the sectional or sofa. As with all our collections and pieces, this series is available in over 400 fabrics for your design preference. So, what are you waiting for? Take home the complete England Furniture Clementine Collection or maybe just a piece or two. Either way, don’t forget to share your England Furniture designs with us at the England Furniture Facebook page using the hashtag #EnglandFurniture. The gray tufted sofa is a trendy, sophisticated style to incorporate into a contemporary space. However, since many people are looking for this type of sofa, cut-rate manufacturers are producing gray tufted sofas that won’t last. 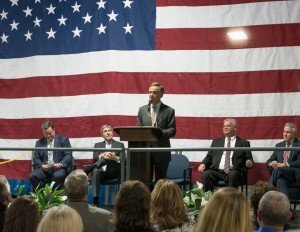 England Furniture believes that furniture should be high quality with fair prices—and each peace is made in America. 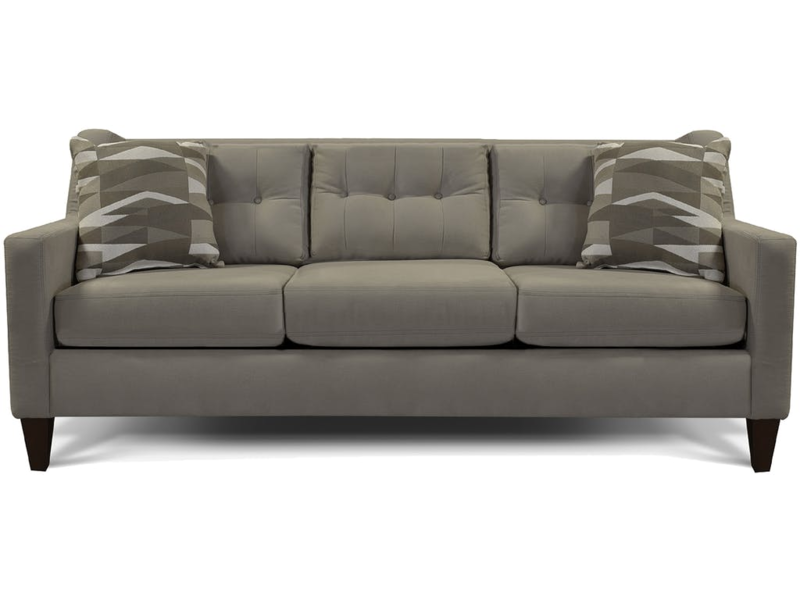 The Brody Sofa in this gray color might just be the gray tufted sofa of your dreams. 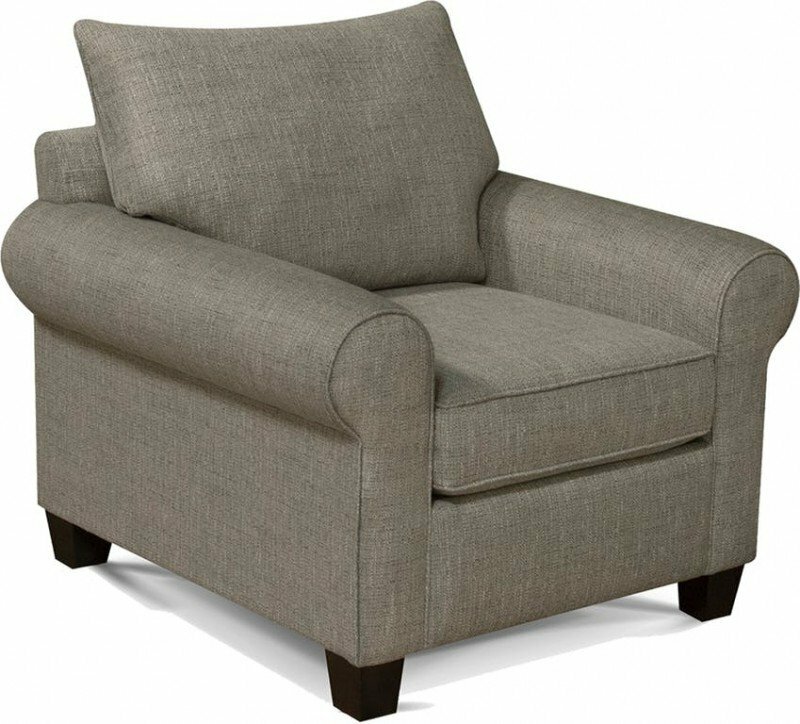 Its dark tapered legs contrast with the soft tufted back and rounded tops. 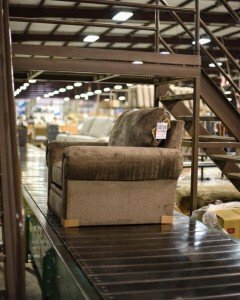 England Furniture is comfortable, stylish and will last your family for years to come. 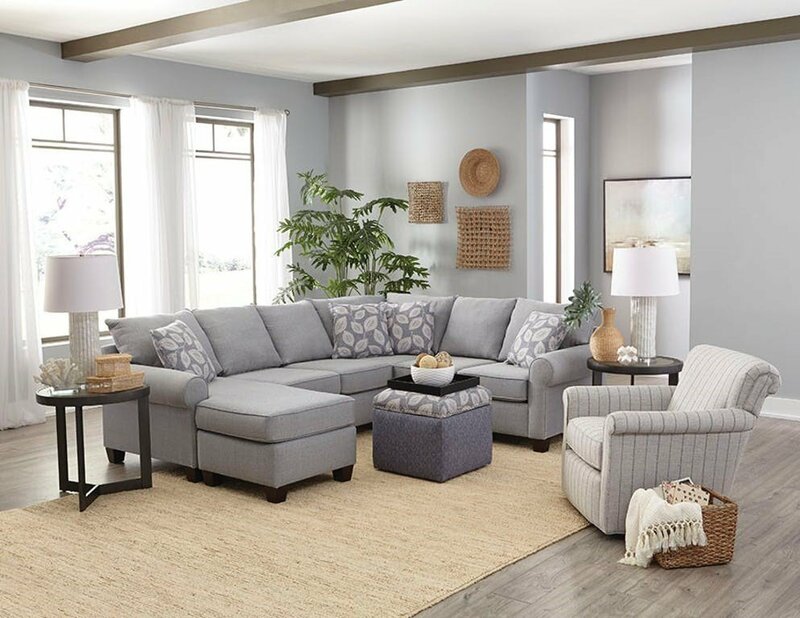 While there are so many reasons to love this gray tufted sofa, this sofa comes in a wide variety of colors and textures.